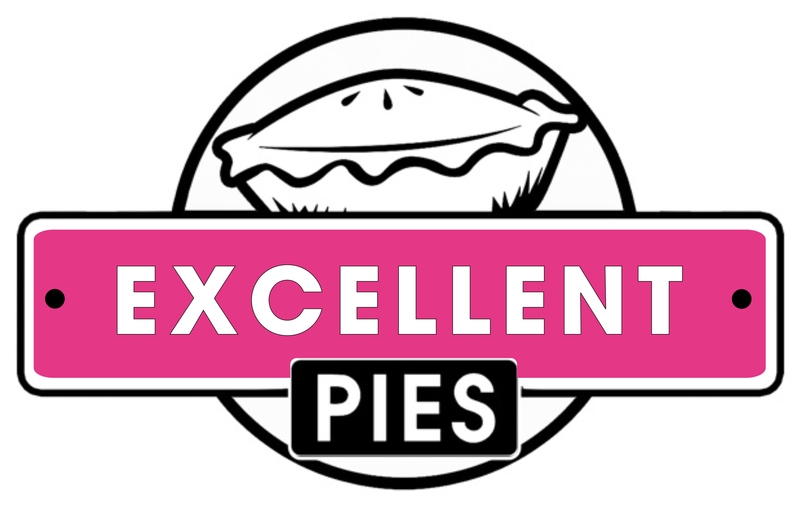 Excellent Pies was established in 2010 and has been part of people’s lives for over 8 years and has a strong sense of community involvement in the Western Cape. Excellent Pies’ products are made with fresh wholesome ingredients and therefore known for its fine quality, taste, goodness, and valued pricing. We manufacture pies using only the finest ingredients. First and foremost, we are pie makers. Pies are celebrations of family and tradition, neatly and deliciously packaged in a flaky crust. Our bakers take great pride in crafting each pie by hand and baking them slowly until they are just right. 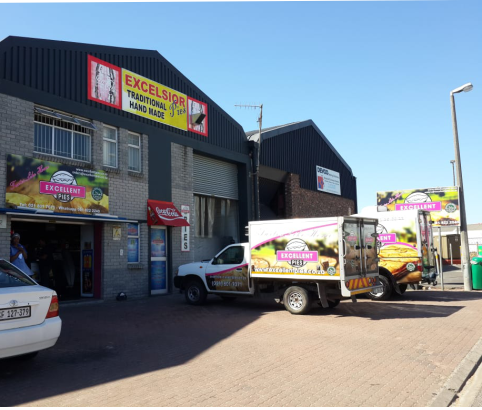 Excellent Pies has created a niche market providing a product range of baked or unbaked pies in various sizes. We commit to strong service and product delivery where we set high standards for ourselves and all areas of our business. We are focussed on our customers to meet their needs. Our quality products are made with fresh wholesome ingredients obtained from the best possible suppliers. We provide constant product innovation and development to ensure that we maintain our edge in the market, as well as exceeding our customer’s expectation. We pride ourselves on being a strong and professional team, producing and delivering products of the highest possible standard consistently.